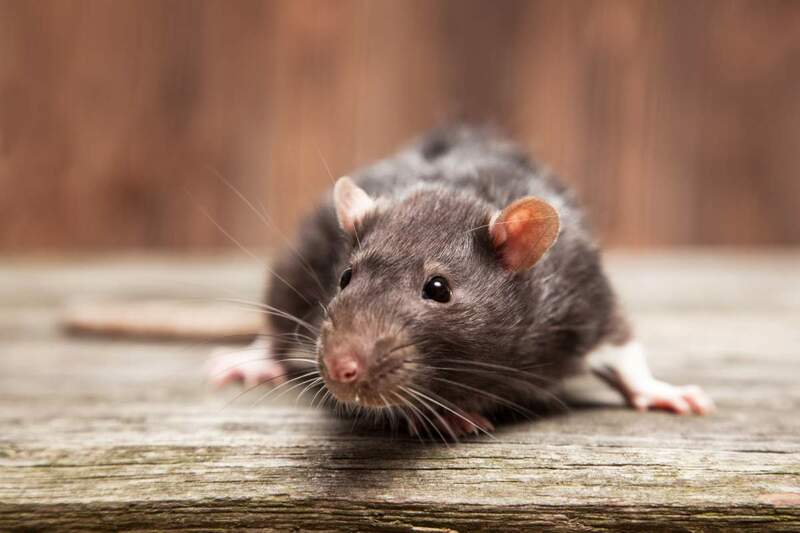 #Rats had been reported in a #restaurant in #Swansea by our customers but they were unsure of where they were entering the main floor space. 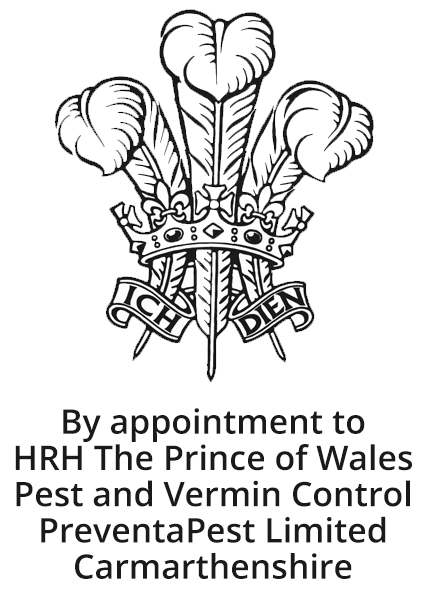 Upon inspection our #pestcontroltechnician located an unused cellar at the back of the building. 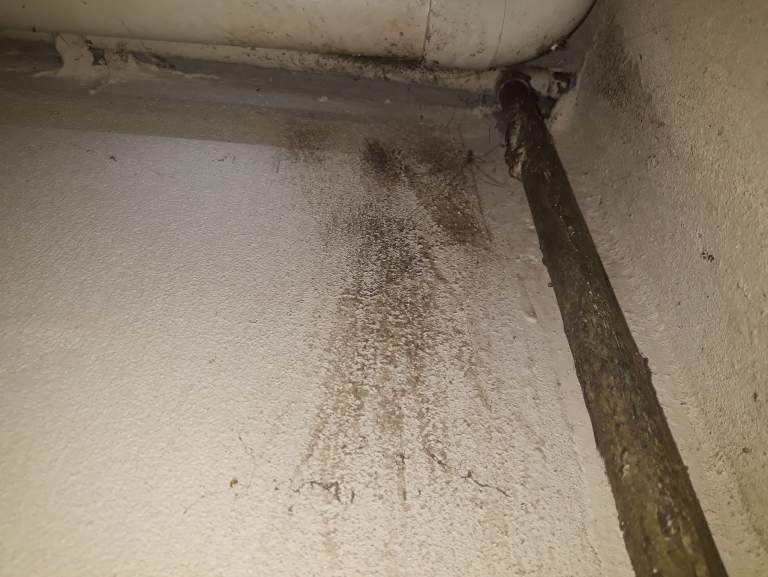 While looking round the cellar our #technician found obvious signs of #rat activity and their entry points.